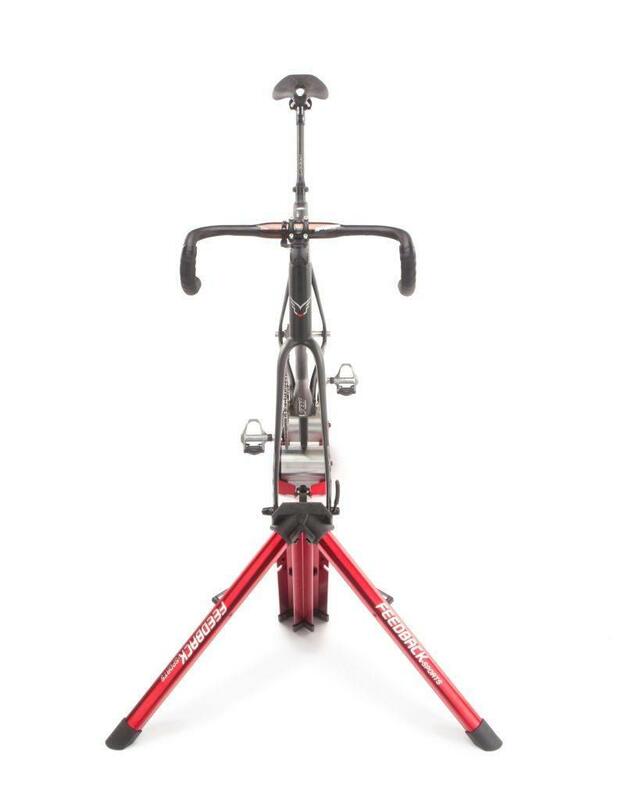 The Omnium Zero-Drive Portable Trainer (with no additional resistance) is modified to fit the needs of those who just wish “to spin”. 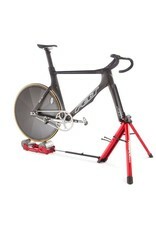 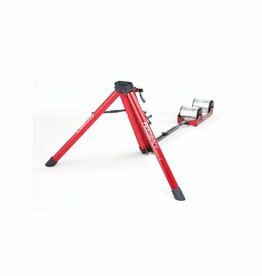 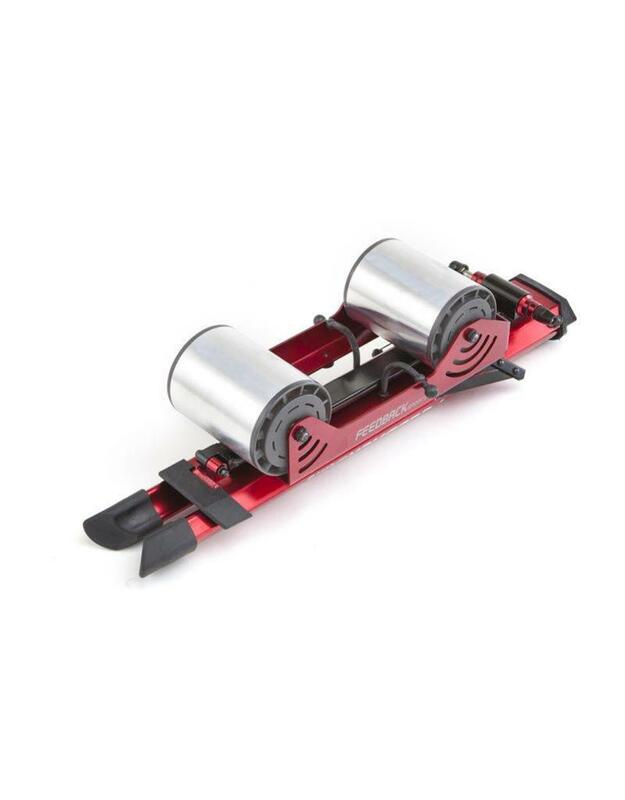 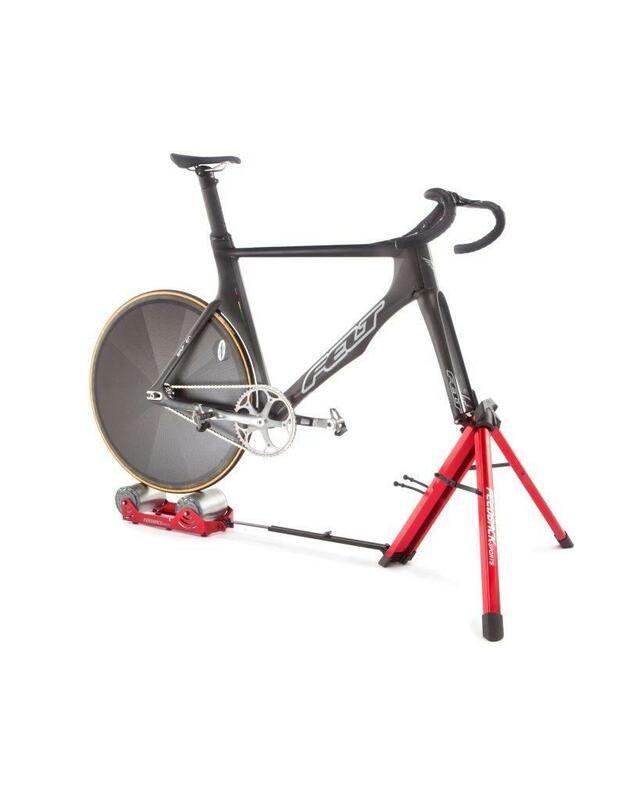 Using the same compact and lightweight design as the original Omnium Over-Drive, this trainer easily allows a high cadence warm-up and cool-down. 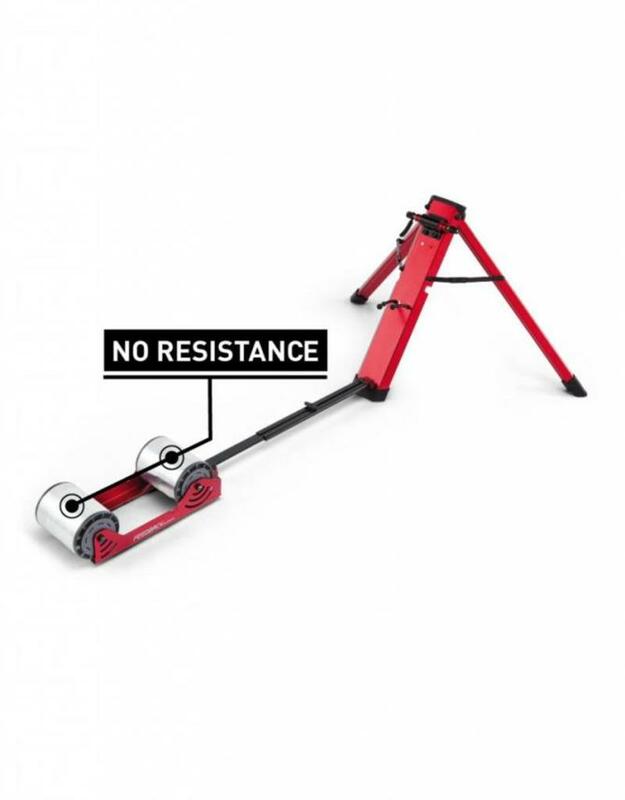 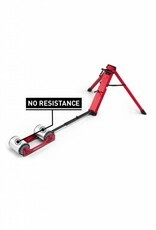 Zero-Drive Rollers are perfect for those who desire a classic design and no resistance. 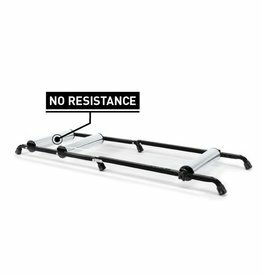 Folds in half for easy storage and travel. 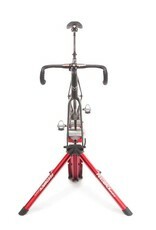 Simple fork-mount design, optimized for pre-race warm-up and travel.